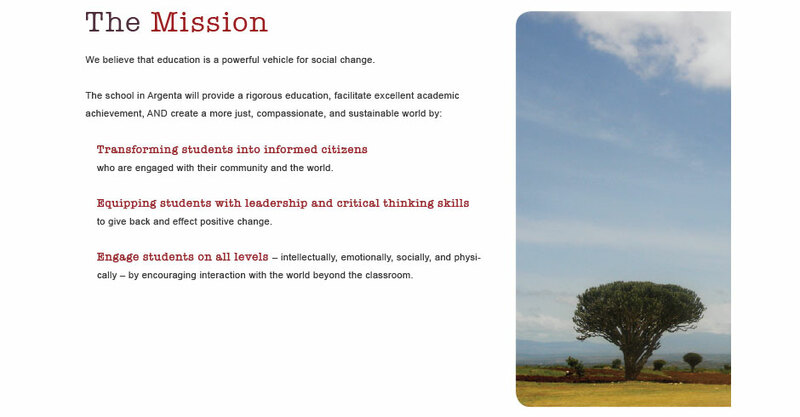 Education is a powerful vehicle for social change. 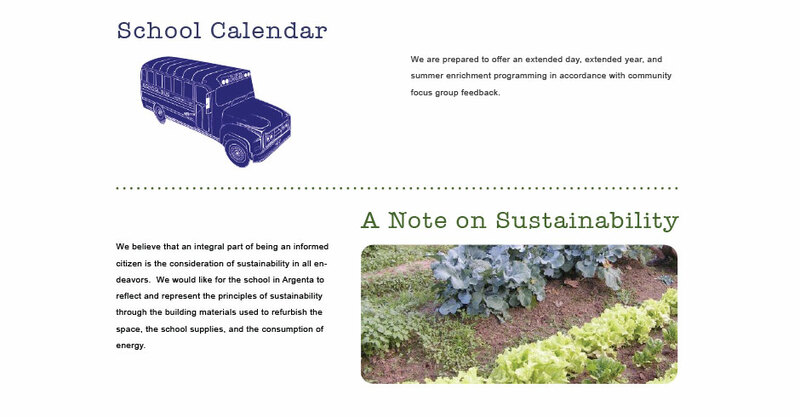 This proposal envisioned a charter school in the Argenta district providing a rigorous education, facilitating excellent academic achievement, AND creating a more just, compassionate, and sustainable world by transforming students into informed citizens. Equipping students with leadership and critical thinking skills, and engaging students on all levels is at the heart of the academic excellence. The revitalization of the Argenta district and it's willingness to innovate make it the perfect place for a charter school focused on global citizenship.